This custom slot is for one upcycled wool footies diaper cover with an applique chosen from my photo gallery of previous designs. A custom order will allow you to choose color, wool content, thickness, appliqué design and size.All custom orders now include the option of adding a wetzone layer of extra wool in the area between the legs, at no extra charge. Feet are topped with adorable patterned knit cotton and lined with cashmere or merino wool for extra coziness. Sizes Medium and larger include suede or faux suede anti-slip soles. Once you purchase a custom slot, I will send a form to fill out (see example below) that includes all the details. All custom orders must be prepaid before work is begun. We will go over the details until you are satisfied and send your "official approval". If you would like a specific color, wool type, design etc. it is best to ask before you purchase the slot to make sure I have the materials available. I highly recommend adding a sewn-in wetzone layer to further waterproof your wool diaper cover if it will be worn over a cloth diaper. If your wool diaper cover is to be worn over disposables or used as a photo prop, you may choose to not include the wetzone area. All diaper covers intended as waterproof covers over cloth diapers must be lanolized before use. From the drop down above, you may choose to have me lanolize your cover, or to do it yourself. Instructions on washing and lanolizing are available at www.chickadeeandme.com. There are some details which require an additional fee per pair. If you would like to include any of these, you can let me know on the form and I will send an invoice for the additional amount. Once the final draft of the form has your approval, I will create your custom wool longies! Most of my custom orders are completed and shipped within 2-3 weeks after approval. Due to the personalized nature of custom orders, and the extra time involved to design and create them, they are not returnable. Custom Orders may not be refunded, cancelled or changed once you have approved the final details. If you have any further questions on custom orders, please feel free to contact me. Follow Chickadee & Me on social media! This is our third purchase and we are thrilled with the custom work we requested this time! Item arrived 1-12-19. Thank you, now I will be able finish washing some knitted projects. Thank you for the wool wash! Payment accepted by Paypal or Credit Card. It is my goal to provide my customers with a completely positive experience. If you are dissatisfied with your purchase, please contact me within 3 days of receiving your item before taking any other action. In most circumstances, the purchase price will be refunded as soon as I receive the item in original, unused condition. Your return must be shipped within 7 days of your receiving it to be eligible for a refund. Customer is responsible for all shipping charges. Used diaper covers are not returnable. Please read listing descriptions carefully and ask questions before purchasing, if necessary. All packages are shipped through USPS First Class Mail with complimentary delivery confirmation. Please ensure your mailing address is up to date before placing your order. If you require a quicker shipping option, signature confirmation or insurance, please contact me for more details. Your package will be mailed out very quickly, usually within 24 hours and sometimes even the same day. If you choose to have me lanolize your cover, please add an extra day or two, to allow for drying time. Custom orders will ship 2-3 weeks after sizing and design is confirmed and any in-stock items purchased at the same time as the custom order will ship at that time as well. 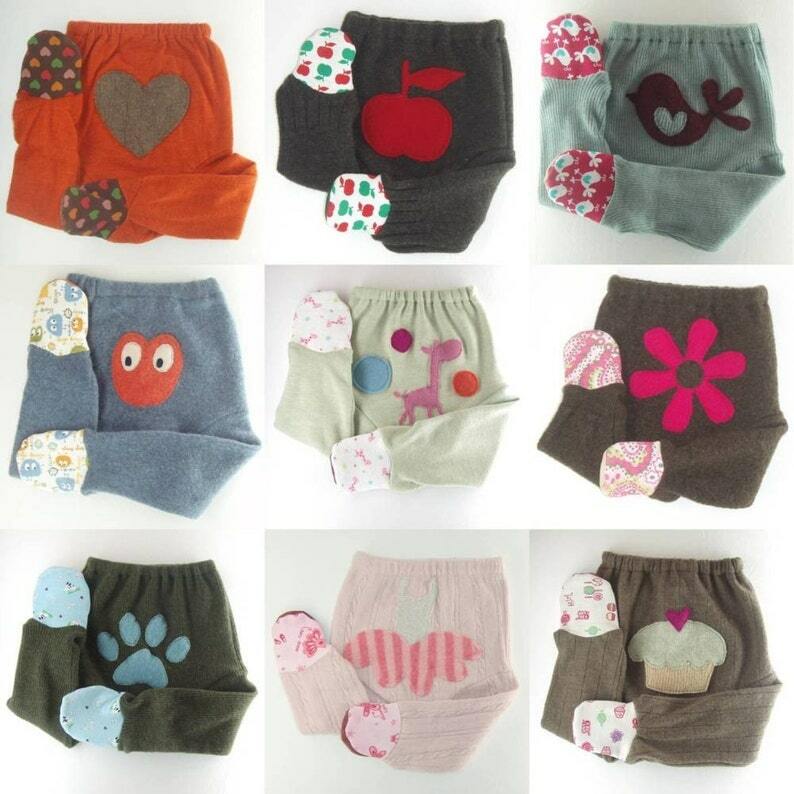 Please place an order for stocked items separately if you would like to receive them sooner than your custom diaper covers. Please note that all International/APO orders that require a custom form will be shipped as "merchandise". Some sellers may be willing to ship items as "gift" to avoid tariffs, but I am unwilling to do so, as falsifying the custom form is a Federal Offense which can result in fines and prison time. Thank you for your understanding in this matter. I would love to hear your comments and suggestions!